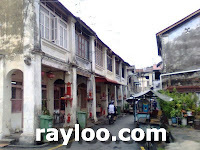 A prewar heritage double storey house for sale on Seck Chuan Lane Georgetown. 12' x 60' or 720sf. 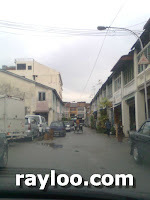 Asking price RM320K (Price adjusted 11/11/10). 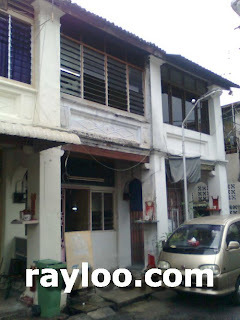 Property sold Click Here For Seck Chuan Lane In Google Map.